. All classes take place in the library located at the rear of the building, immediately up the stairs to your right as you enter from the parking lot. There will be mixed seating for classes but separate seating for services in the main sanctuary. BCMH is thrilled to welcome you to their synagogue, but please keep in mind that they are a traditional community. Please dress modestly and refrain from parking in the BCMH lot. Abundant street parking is available on both Morgan and Holly Streets. Services that hit the sweet spot! 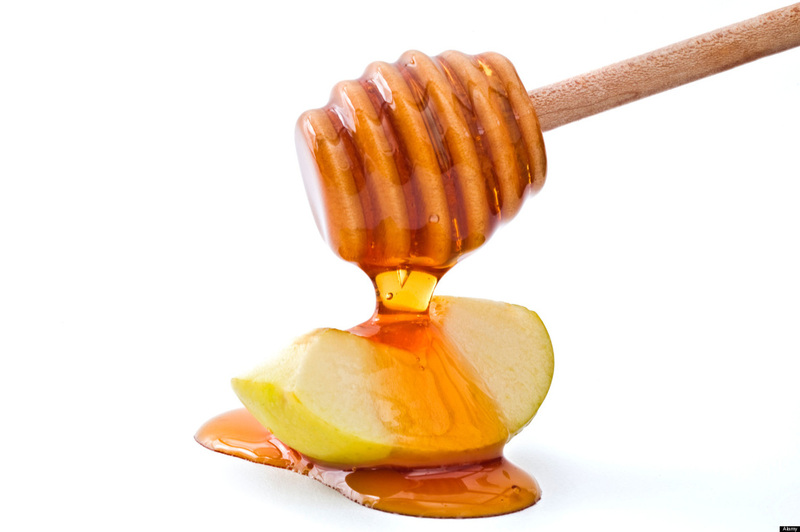 Wouldn't it be nice to be touched by Rosh Hashanah?. To come away inspired, or perhaps a little wiser? Our services combine sweet holiday melodies, the sound of the shofar, and an array of thought-provoking classes taught by some of Seattle's top Jewish educators. Pray, probe the deeper meaning of the day, take a moment to reflect, and reconnect. We welcome Jews of all affiliations, levels and backgrounds. 12:15 - 1:00 Class: Your Shofar Has Arrived - Rabbi Chaim Levine. Services run concurrently with classes. You get to choose! This program is generously co-sponsored and hosted by Congregation Bikur Cholim Machzikay HaDaath.